ALLERGEN INFORMATION: Contains milk and soy (lecithin) ingredients. Made in a plant that also processes egg, soy, peanut, tree nut, fish, crustaceans and shellfish, and wheat products. Do not use this product if you are lactose intolerant or have a milk protein allergy. 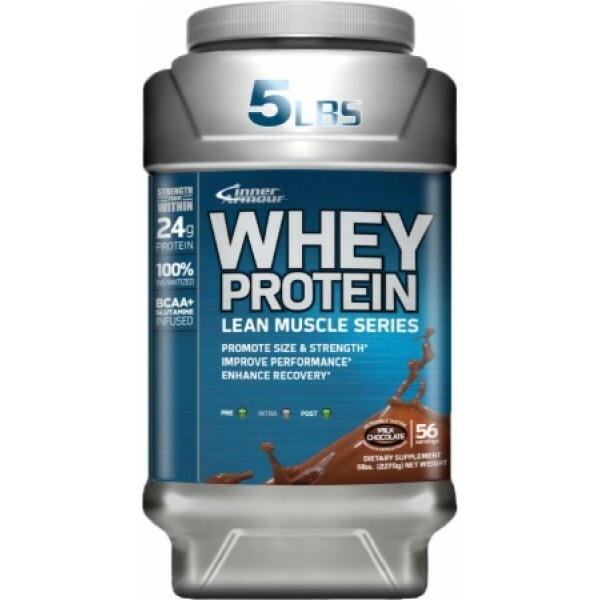 Directions For Whey Protein: As a dietary supplement, mix 1 scoop with 6-7oz (200mL) of water or milk depending on your desired consistency. 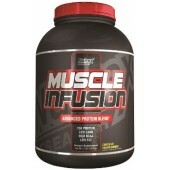 Use approximately 6-7oz (200mL) of liquid for each scoop of Whey Protein. Additional servings may be used to meet your daily protein requirements. Warnings: Keep out of reach of children. 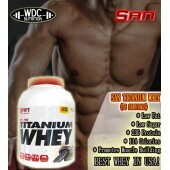 Use this product as a food supplement only. Do not use for weight reduction. Consult your health care professional prior to use if you have, or suspect, a medical condition, are taking prescription drugs, or are pregnant or lactating. Store in a cool, dry place away from moisture and sunlight. Always keep tightly sealed.